My thriftication outfits are usually very intentional. 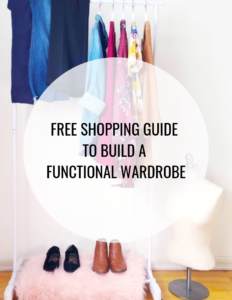 I’ll google or search for a specific item on Pinterest (ex. orange coat), and then try to make the look my own. 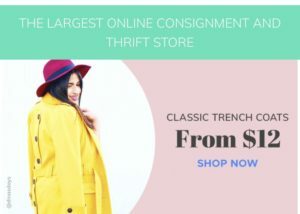 This thriftspiration challenges me to think of creative ways to style my thrifted finds and keeps me from feeling bored with my wardrobe. This one, however was totally unplanned. 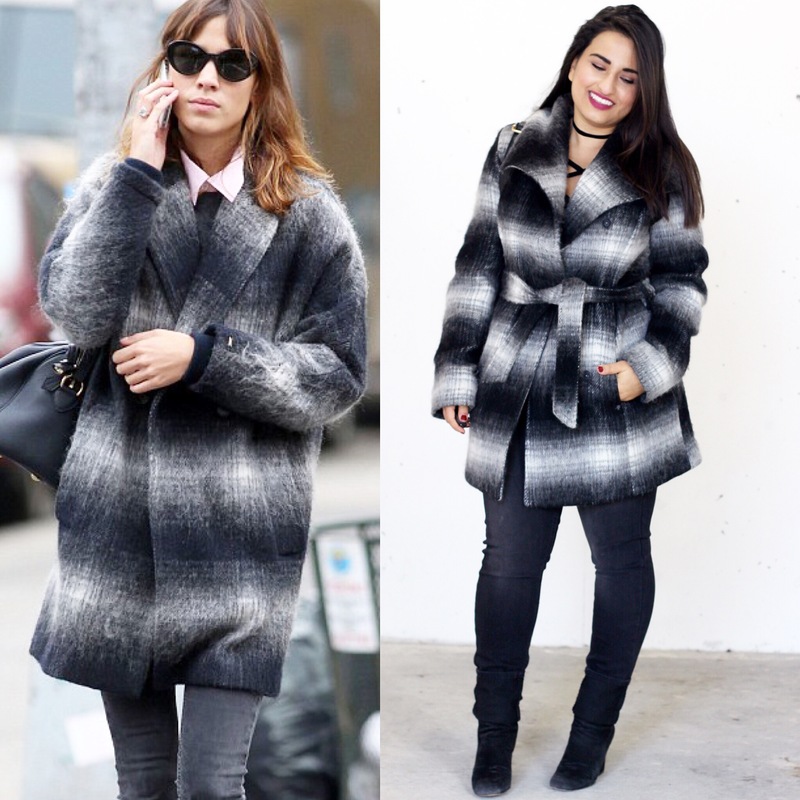 I was browsing street style photos online and it’s like I heard screeching tires when I saw this photo of Alexa Chung and saw that our coats were almost identical. 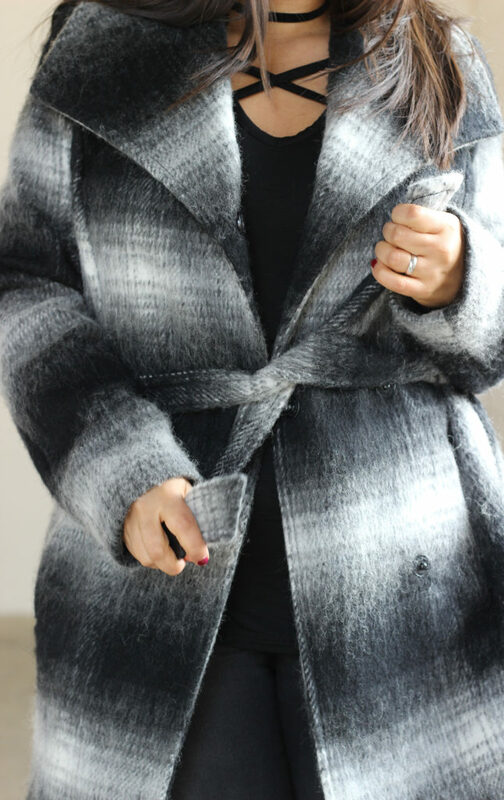 In fact, this coat part of my curated collection for the Spice Rack this month so I was excited to share how to style it with our shoppers.